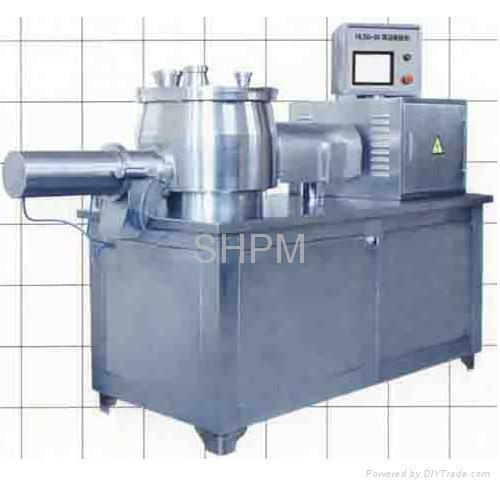 This machine is used in chemical industry, medicine (traditional Chinese medicine), food, spices, resin, powder body, applying such weak electricity materials as the powder, etc. be able to the high-temperature material mainly. It utilizes the high-speed relative motion between the moving tooth set and regular tooth set, which makes the material crushed through concussion, rub and crush between the material. 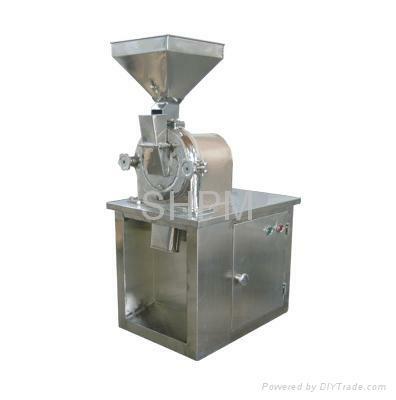 The structure of machine is simple, firm and operating steadily and the result of crushing is well. 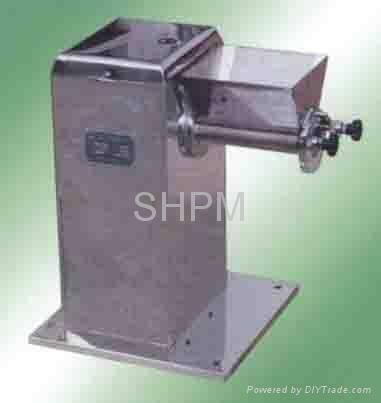 The crushed thing is discharged directly from mainframe, the size of the granularity is gained through changing different network of aperture sift and get grain size directly. 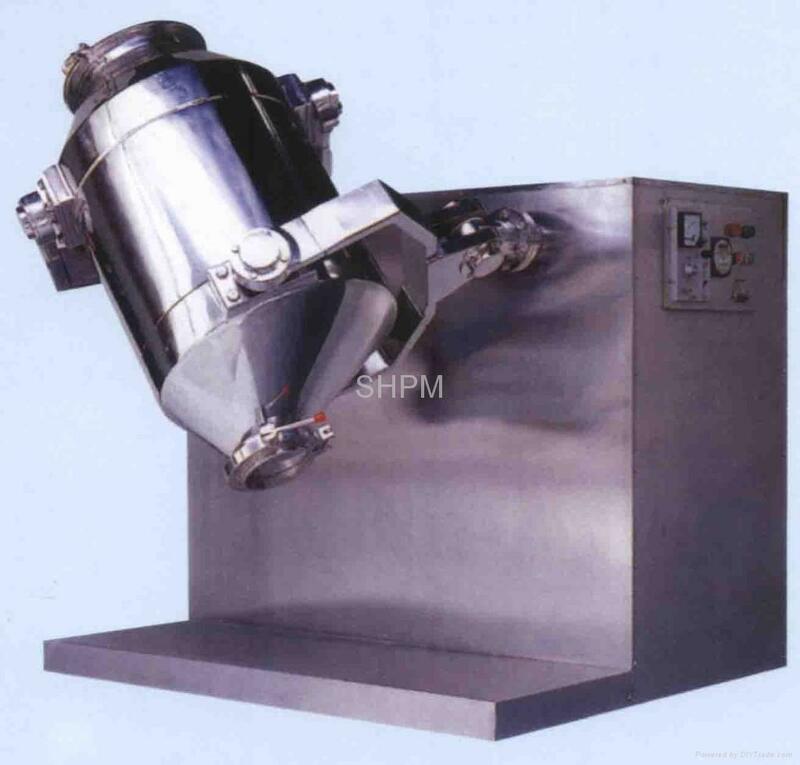 In addition, this machine is made for the whole stainless steel, surface of the inside of the machine reaches smooth by tooling, which changes the phenomenon of inboard wall coarse accumulating of powder machine in the past, it can accord with the national standard even more to make medicines, food, chemical industry, etc. and meet the requirement of GMP.